The quality of these items is definitely superior, and the price is reasonable. 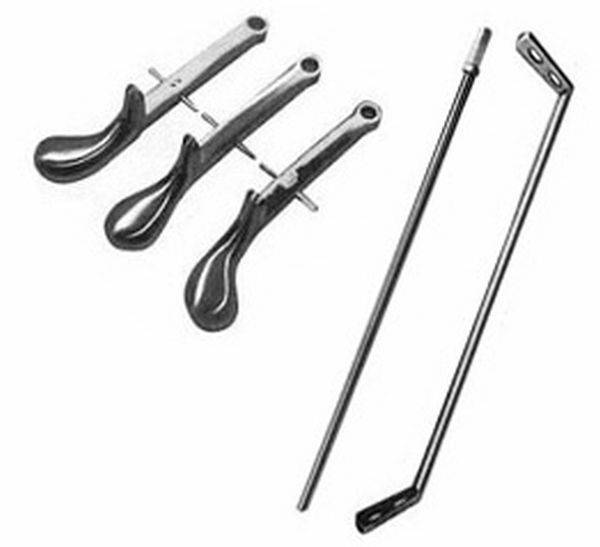 However, when they arrived, I found that the length of the pedal rods is quite long and will require some adjustment of the lyre length to accommodate. Additionally, the length of the support rods is much too short... so... additional work to accommodate. Just be sure that you are getting the right size for your piano.